Looking for LEGO® bricks or engineering classes? 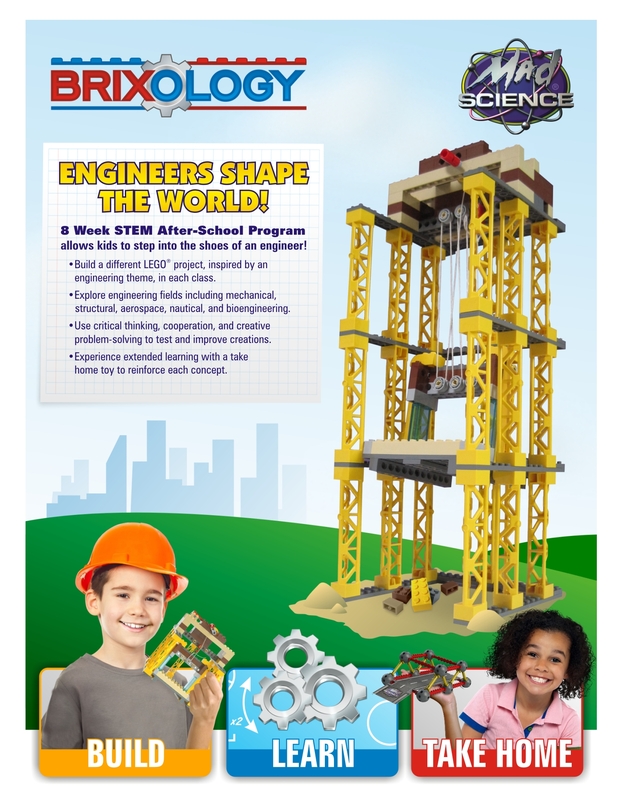 Mad Science is proud to announce a NEW after-school program called BRIXOLOGY! 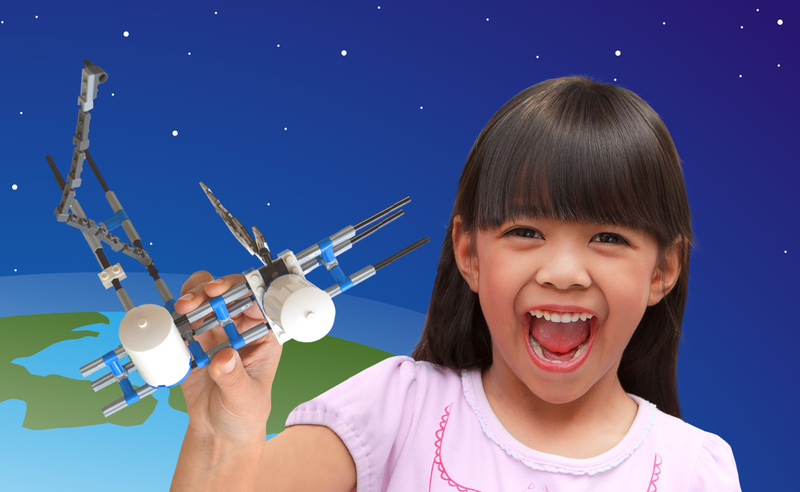 This captivating new program uses LEGO® bricks and customized builds designed with a LEGO® Certified Designer to teach children all about engineering in a fun and engaging way! Can children take both BRIXOLOGY and traditional Mad Science classes? Absolutely! Since the topics are totally different - children can easily sign up for both our regular Mad Science program as well as our BRIXOLOGY program to get excited about Science AND Engineering!